The United States is under attack. From the sea and the sky, the devastating attacks come, crippling the US military's ability to respond. Thousands have been killed and injured. 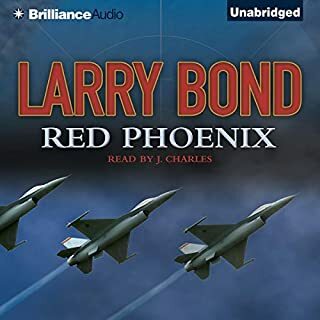 For President Cord Macklin, this is the greatest challenge of his life, greater than risking his life in the skies over Vietnam and greater than guiding the country through some of the most trying times. But none has been more trying than this. Below the sea, a predator stalks the pride of America's Navy: its aircraft carriers. Deadly and silent, this killer seems able to elude all efforts to find it. More spy thriller than military - I gave up. On America's newest combat base, U.S. Air Force aerial warfare expert Major General Patrick McLanahan and his crew of daring engineers are devising the air combat unit of the future. Known as Air Battle Force, it can launch concentrated, stealthy, precision-guided firepower to any spot on the globe within hours. And soon McLanahan and his warriors will have their first target. While Congress debates the merits of continued funding for the stealth bomber, sinister forces have their own goals in mind. During a training exercise, a B-2 bomber disappears. When search efforts produce no evidence that the bomber crashed, the US Air Force has no choice but to acknowledge that one of its most secret and high-tech aircraft has been hijacked. Recovery of the B-2 and its crew becomes the president's highest priority, and the Kremlin claims no knowledge of the missing aircraft. Finally, intelligence leads to what at first seems a very unlikely suspect: Cuba. 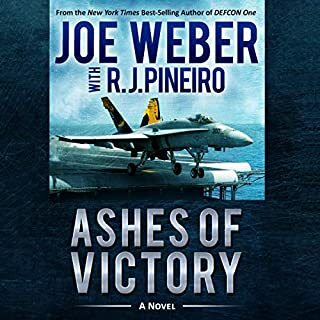 An ace fighter pilot aims to save a shattered America from Russian invasion in this new Wingman novel from "the best high-action thriller writer out there" (Jon Land). 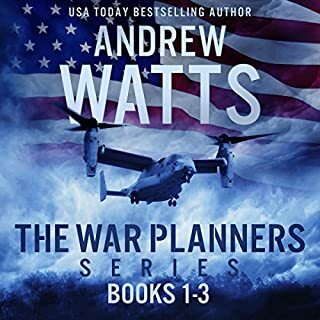 US Air Force major Hawk Hunter and his band of patriotic ex-military men have fought tirelessly to reunite their fractured nation after the Russian nuclear sneak attack that put a devastating end to World War III. 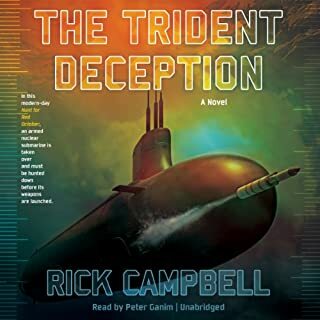 Now, returning from a space odyssey that began with the diversion of a comet headed for Earth, Hunter finds a 60,000-man Russian army occupying New York City, ready to invade the rest of America. Equally alarming are reports claiming that Hawk's former girlfriend, Dominique, is living with the head of the Russian secret police in a Manhattan penthouse. 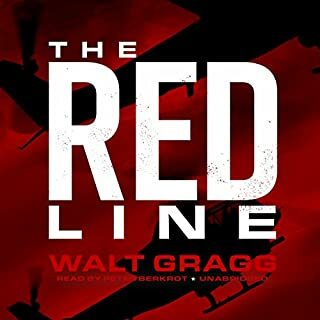 Buzzing through the city's skyscraper canyons in a tiny STOL Highlander and glimpsing the enemy invaders' massive weaponry for himself, Hawk realizes he's up against the greatest danger his homeland has ever faced, even with the help of Captain "Bull" Dozer and his team of ex-marines. 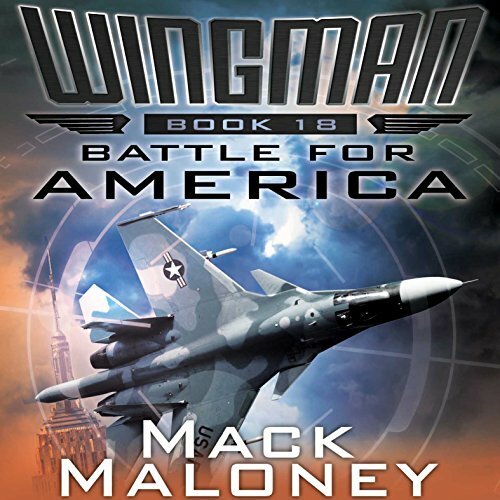 But with the woman and the country he loves in dire peril, threatened by a mysterious convoy of Russian superships, the Wingman will apply all his aviation prowess and strategic ingenuity to devise a plan to launch the fiercest, most crucial battle for America yet, no matter the risks. 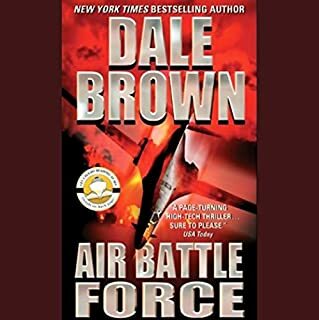 Filled with fast-paced, furious action and a wide range of aircraft and military hardware that will fascinate techno-thriller fans, Battle for America brings back favorite characters from earlier books in the series and delivers a riveting story that reveals new insight on America's most enigmatic hero: the Wingman. ©2017 Mack Maloney (P)2017 Audible, Inc.